Do you require respirators in your workplace? 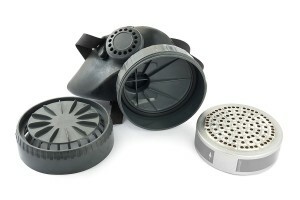 Who needs a respirator to keep safe at work? Are your employees trained on how to use, care, and maintain respirators? 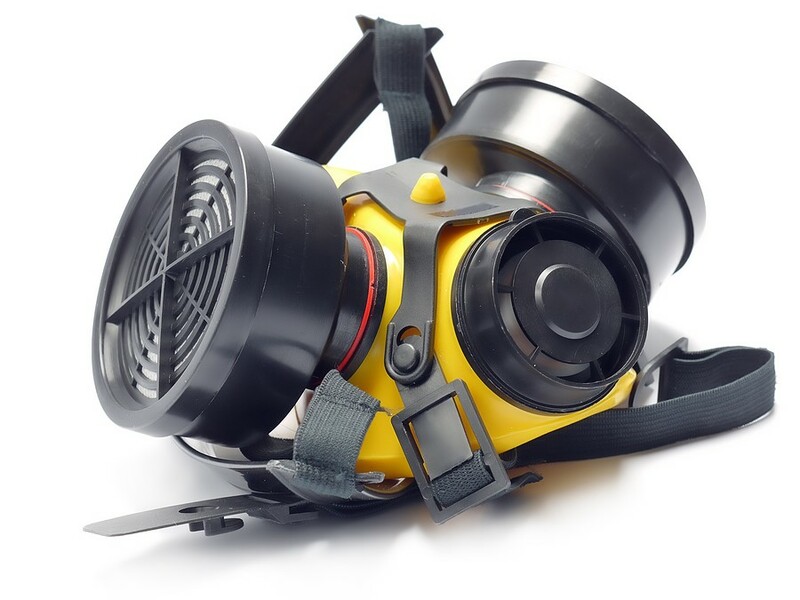 Have employees been cleared to wear respirators by a medical professional? Are there different types of respirators? Which type is right for your valuable staff? Comprehensive user training, e.g., procedures for the use, care, maintenance, and storage of the respirator. •	Rule 1: Call 911 if needed. − Time is important. If it is determined that emergency medical services are needed, call immediately. •	Rule 2: You must be properly trained and certified in first aid and CPR in order to assist an injured person. − You may do more harm than good if you are not properly trained. − Do not try to move an injured person unless the person is in imminent danger. Improper or careless movement can increase the severity of an injury. •	Fractures: Treating broken bones is not for amateurs. Leave the victim in place until a medical professional arrives with proper supplies and equipment. •	Electrical wire contact: If a person has come into contact with a live electrical wire, a properly trained individual may try to free the person if it can be done in a safe manner. •	Chemical splash, burn, or ingestion: Different first aid steps will be required based on the chemical and the part of the body that came in contact with the chemical. Refer to the safety data sheet (SDS) on file for required first aid procedures. − These are the most common injuries you will encounter. 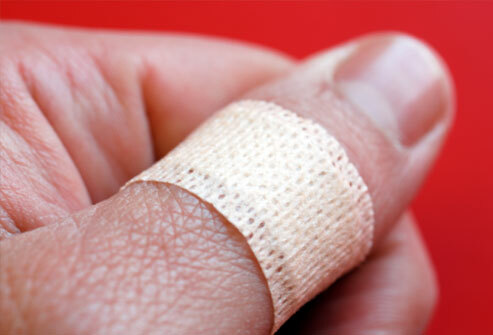 − Treating minor injuries right away is better than dealing with them after they have gotten worse. − If a chemical is not involved in the injury, clean the wound with soapy water for three minutes, and cover it with a bandage. − If the injury involves contact with another person’s bodily fluid, including blood, saliva, or open wound, follow the post-exposure steps in your bloodborne pathogen exposure control plan. •	Report all incidents to the supervisor immediately. − Activate the Emergency Action Plan.